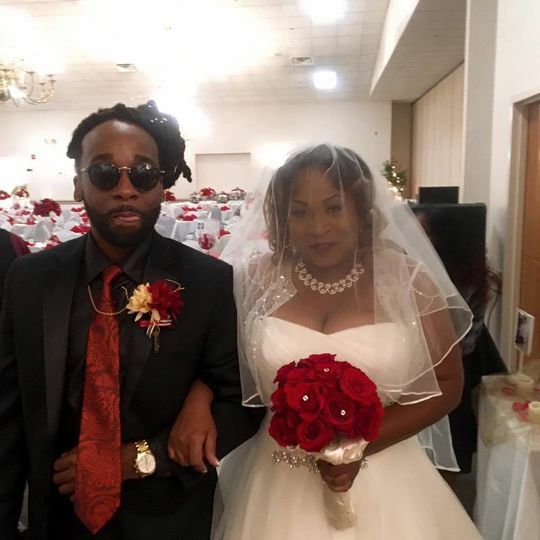 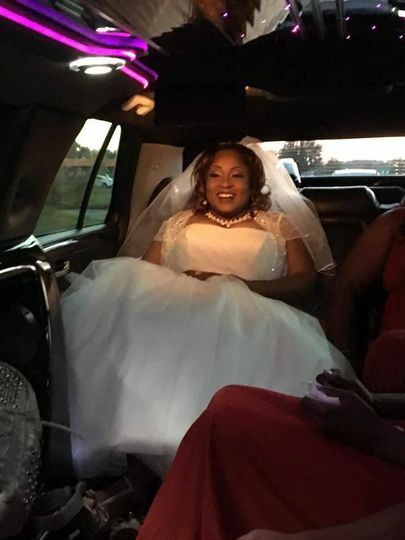 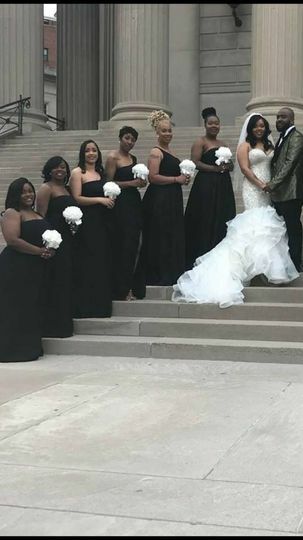 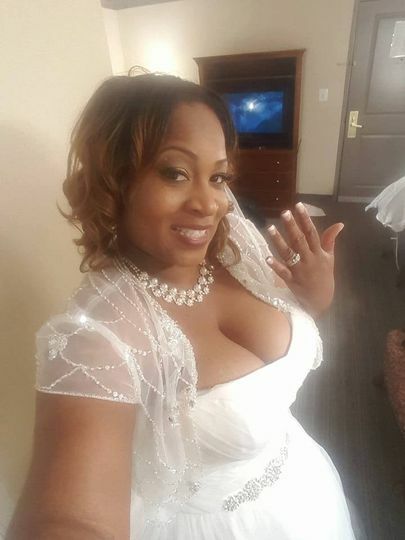 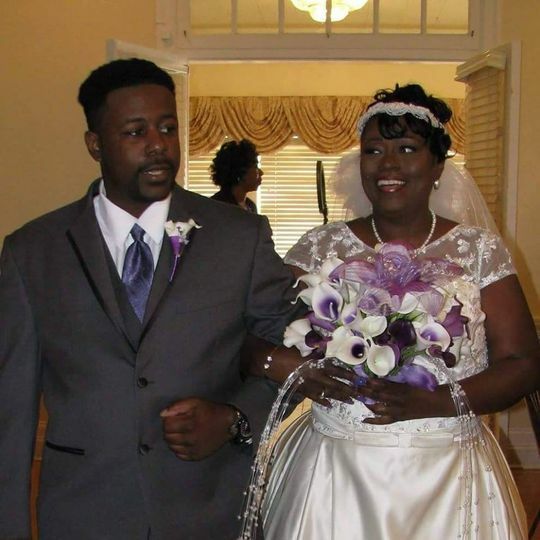 Located in Capitol Heights, Maryland, Labasia Designs & Make-Up is a makeup artistry and custom garment service for the Washington, D.C., Maryland, and Northern Virginia areas that helps the everyday bride to feel their best on their special day. 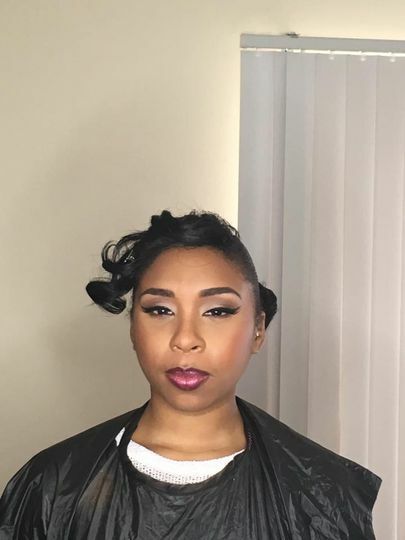 Donta Henson began his sewing and makeup artistry in 2013, and is a recognized seamstress and makeup artist in the area. 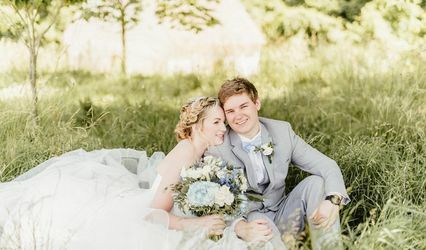 He has had garments shipped all over the world, and his love for design and customers is what drives him to continue his passion. 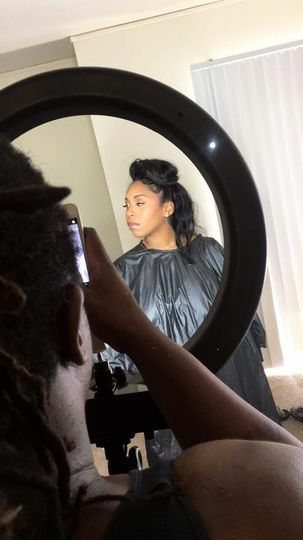 In addition to his beautiful garments, makeup is another specialty of Donta’s. 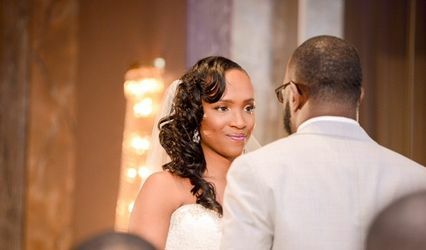 Labasia Designs & Make-Up offers on-site hair and makeup for brides and wedding parties. 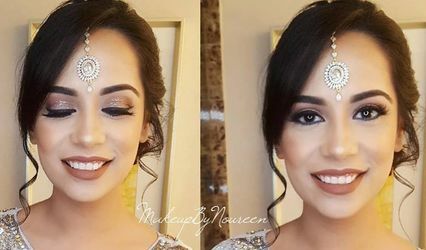 He provides contour makeup, natural makeup, eye makeup and fake lashes. 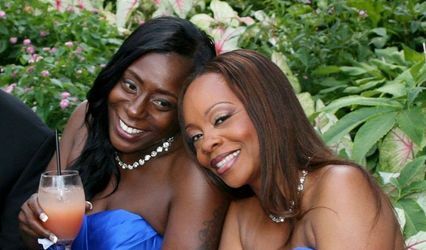 Brides can also receive shaving, body wraps, and airbrush tanning services. 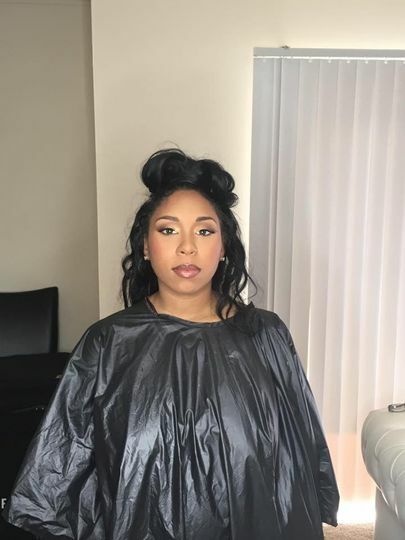 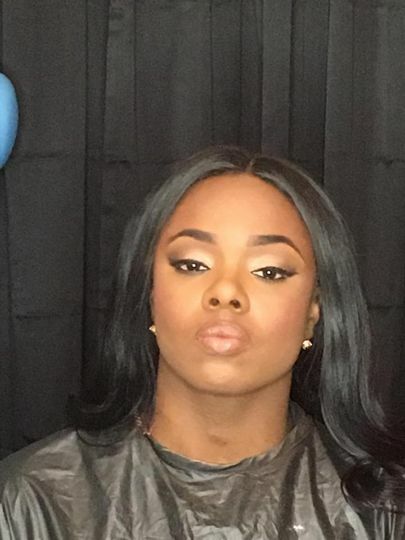 Donta gives makeup trials, ensuring brides are happy with the result on their big day.